Health Benefits: Highest amount of beneficial monosaturated fats of any nut. Calcium, phosphorus, potassium, sodium, selenium, iron, thiamine, riboflavin and niacin. Organic, human grade, no GMO. Certified organic, shelled, halved, pecans, human grade. 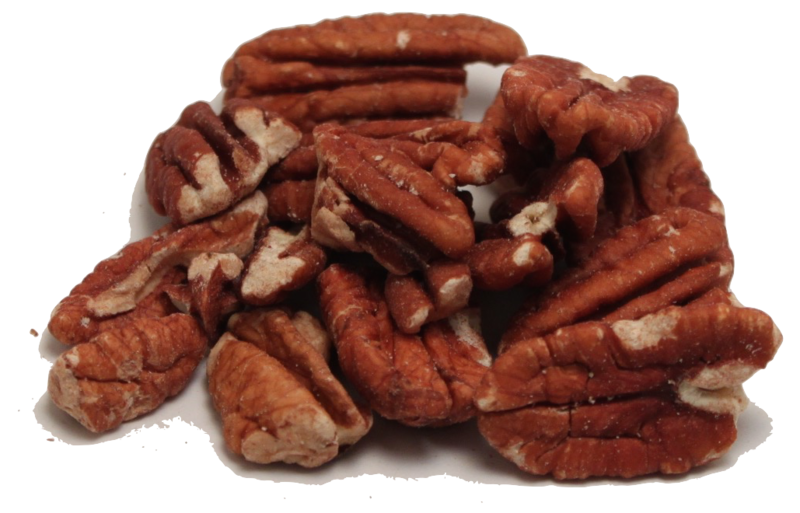 Pecans contain more than 19 vitamins and minerals including vitamins A, B, and E, folic acid, calcium, magnesium, phosphorus, potassium, and zinc.